CHAIN FREE! 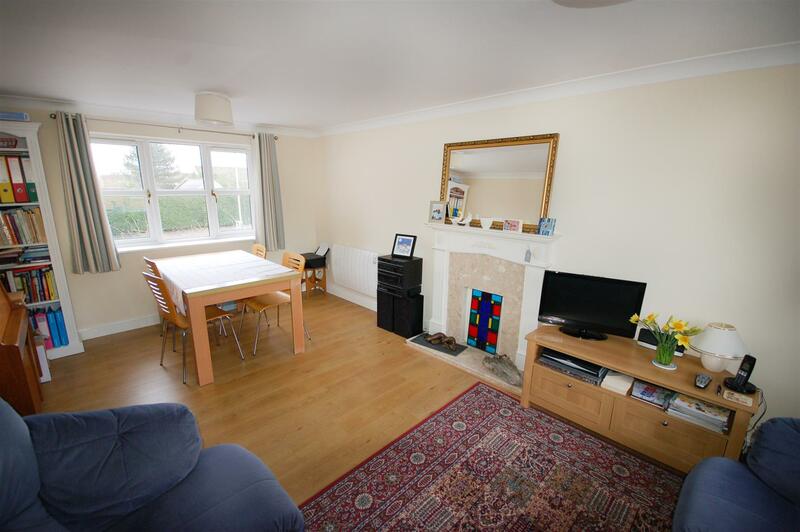 Located in a Cul-de-sac in the popular Court View estate, a well presented, modern and spacious 1st floor apartment. 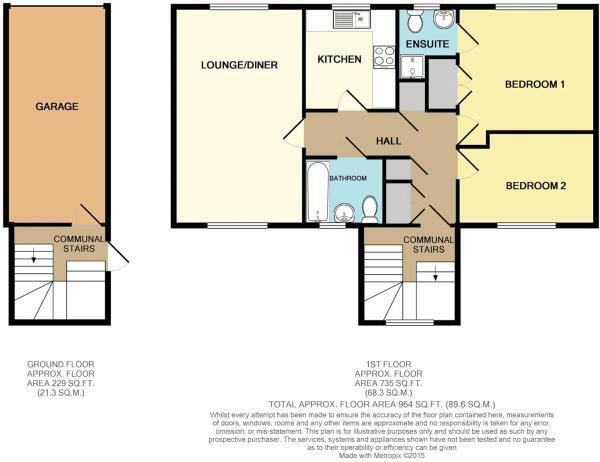 The accommodation comprises entrance hall, refitted kitchen, 18' lounge / diner, 2 double bedrooms with a refitted ensuite to master, and a bathroom. Other benefits include UPVC double glazed windows and a garage with parking in front. 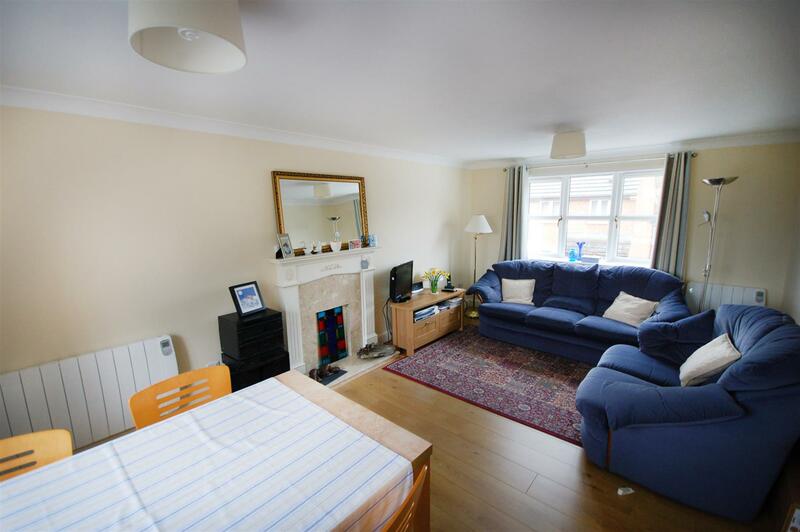 With excellent transport links, this is ideal for first time buyers or investors. Communal Entrance - Access via front door, door to garage, stairs to 1st floor. 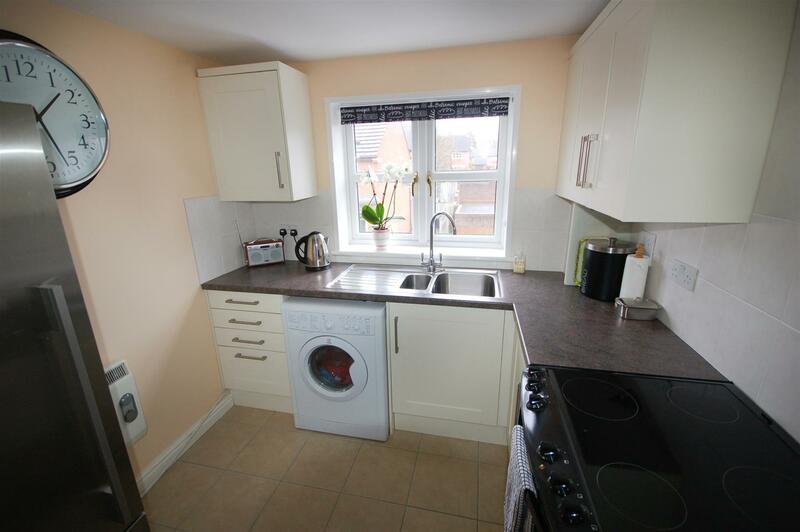 Kitchen - 2.39m x 2.69m (7'10 x 8'10) - Recently refitted, UPVC double glazed window to front, range of matching wall and base units, stainless steel sink and drainer, electric cooker point, plumbing for washing machine, space for fridge freezer. Lounge / Diner - 5.64m x 3.38m (18'6 x 11'1) - UPVC double glazed window to front and rear, two electric heaters. 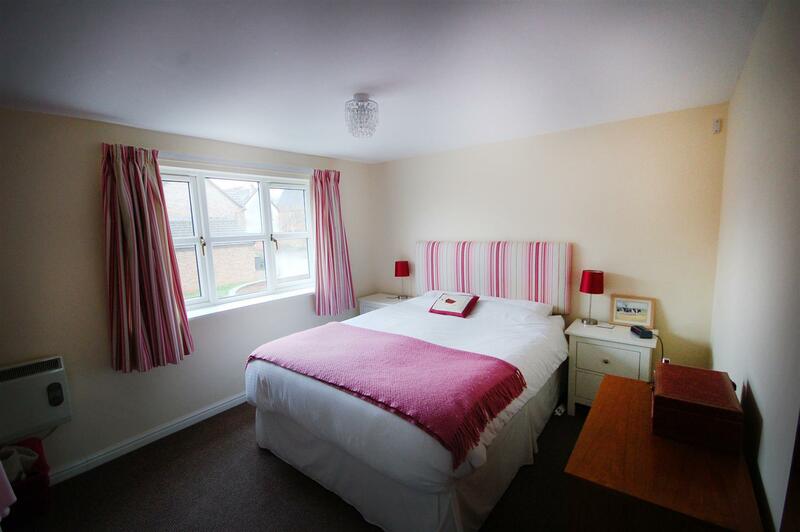 Bedroom 2 - 2.4m x 3.5m (7'10" x 11'5") - UPVC double glazed window to rear, electric heater. 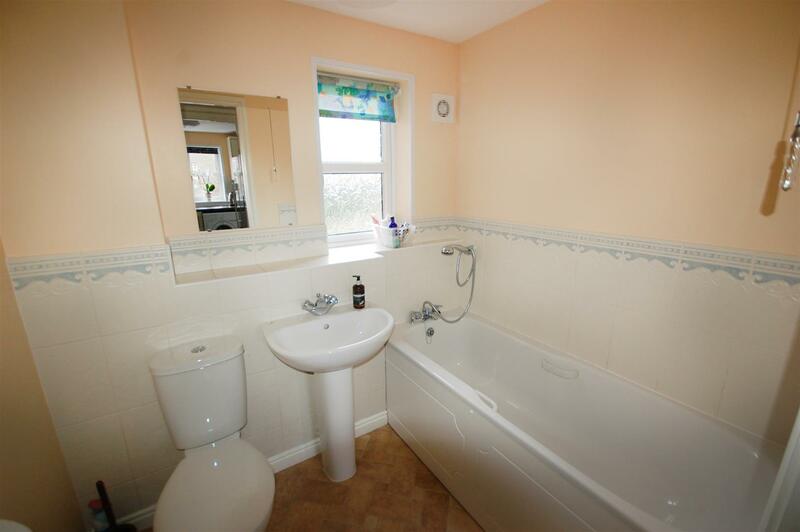 Bathroom - UPVC double glazed window to rear, Suite comprising wc, pedestal wash basin and bath. 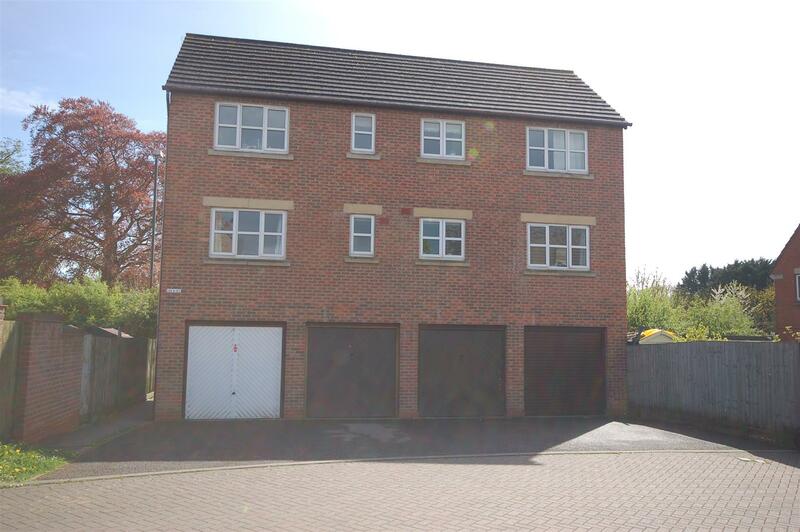 Garage and parking - Up and over door, power and lighting, door into communal hallway. Lease information - Lease was 999 years from new and property is approx 15 years old. Managing agent is First Port. Ground rent is £85 per annum.